At The Perfect Scoop, there’s always time for a cup of delicious coffee. Expand your coffee love affair with the Water Street Coffee Company from The Perfect Scoop. From the earthy aroma to the well-balanced coffee drinks, we engage the senses and give you delightful reasons to enjoy a cup of coffee every day. Have your perfect cup of coffee made just how you like it. Enjoy our barista-crafted espresso and other Italian-inspired coffee drinks. Have a lovely cup of brewed coffee however you like it today at The Water Street Coffee Co, at the Perfect Scoop in Port Perry, ON. 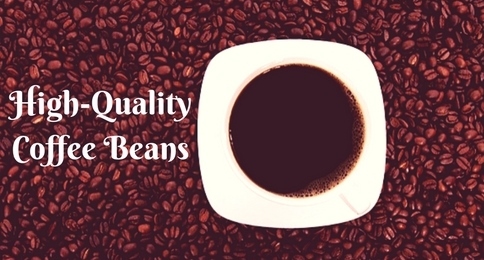 Our coffee drinks always start with high-quality beans for a superbly delicious flavour. 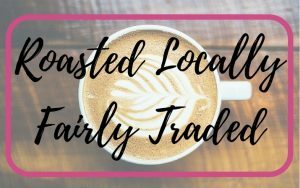 Using quality coffee beans, locally sourced milk, and excellent customer service, we offer a range of luscious coffee based beverages. Our chilled coffee is great for a hot day. And our exquisitely flavoured coffee beverages are a great boost for any time. You could call us, your gourmet espresso bar. Have a cup of smooth, rich black coffee, our signature espresso. Our frothy cappuccino is a beautiful mix of espresso, steamed milk and foamed milk for an exquisite drink. The creamy lattes trap flavours and aroma for your enjoyment and satisfaction. Consistency in coffee is always good. And we do it perfect. Always have a good cup of coffee. After all, life’s too short to be drinking bad coffee. Take your coffee experience to another level. Find out what a great tasting espresso tastes like when you get yours at Perfect Scoop. Water Street Coffee is deliciously warm and invigorating. Enhance your day with a scoop of fine handmade gelato and a great cup of coffee. Have a sophisticated and delicious cup of affogato. This ultimate Italian recipe for espresso with gelato or espresso with ice cream is a staple in our store. Just add a scoop of your favourite ice cream or gelato flavour for the perfect dessert treat in a cup of coffee. A beautiful blend of Gelato and Espresso. 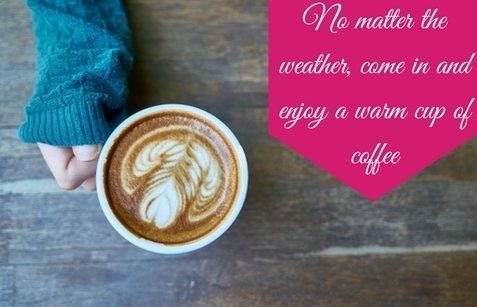 Come in for a nice warm cup of coffee or espresso. Visit Us at Port Perry and follow us on Facebook.